Hello! 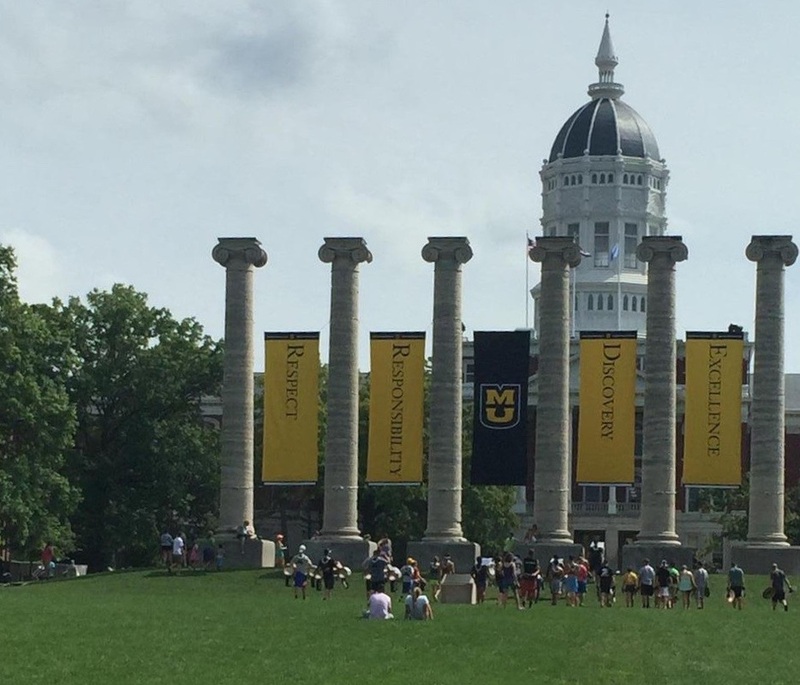 My name is Kerry Townsend and I am happily back on campus -- this time studying for a PhD in Information Science and Learning Technologies at the University of Missouri. My Mizzou career started over twenty years ago with a focus in Secondary Eduction and I couldn't be happier with where it has taken me. ​Currently, I am the Library Media Coordinator for Columbia Public Schools and the opportunity to study deeply how best to support school libraries will surely make for richer learning experiences for students, teachers, and administrators. This site is my evolving collection of ideas, presentations and research. Enjoy!